Summary: We hear of the month of March coming in like a lion and out like a lamb. This is an often accurate description of early Spring weather. To speak of Jesus’ work of redemption, it’s better that we reverse the expression: Christ came into the world a Lamb — meek, lowly, obedient even unto death. 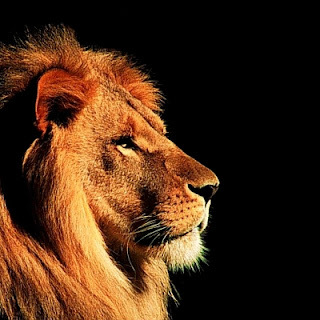 He then ascended as the revealed Lion of the Tribe of Judah, a conquering hero, glorious in battle and strong to save. In Revelation 5, we meet Him as both and we join the heavenly host in singing His praises forevermore. And no one in heaven or on earth or under the earth was able to open the scroll or to look into it, and I began to weep loudly because no one was found worthy to open the scroll or to look into it. And between the throne and the four living creatures and among the elders I saw a Lamb standing, as though it had been slain, with seven horns and with seven eyes, which are the seven spirits of God sent out into all the earth. And he went and took the scroll from the right hand of him who was seated on the throne. 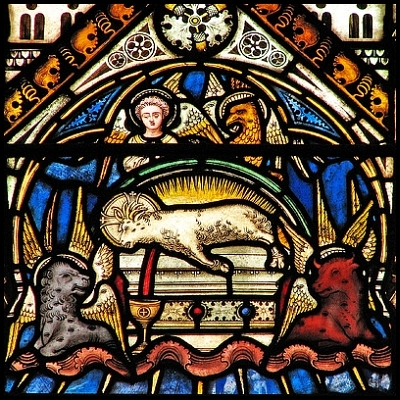 Audio: Click to hear the MP3 of In Like a Lamb, Out Like a Lion.